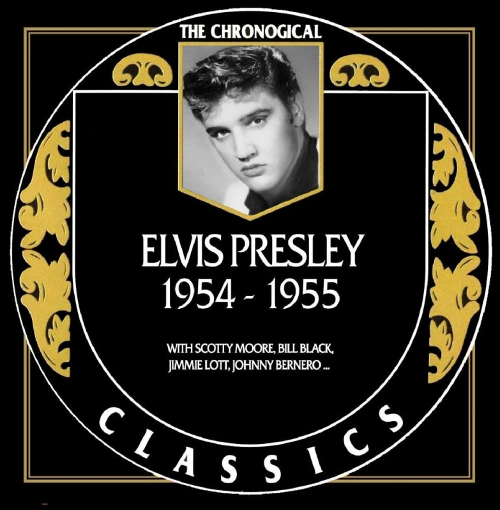 The CD "Elvis Presley 1954 - 1955" was released in the "Chronological Classics" series on March 16. Chronologic for who? Another piece of drivel and scam.